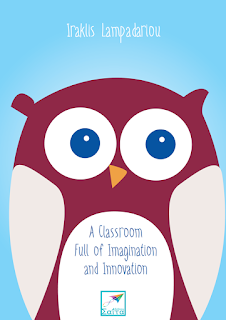 Techniques, ideas, thoughts and activities that are not just part of imagination but rather easy and directly applicable into the frame of a classroom, at home or for the classroom outside the classroom. With all this material the author’s aim is to trigger both teachers and parents to work on the improvement of their teaching approaches in a systematic way and the design of their own original activities together with multimedia applications, based on their students’ uniqueness. These actions will promote mainly the creativity of the latter and their interest in learning and loving reading books. This book has been flying on the Internet since October 2015.